The weekend was the time to say goodbye to a group of Canterbury Cathedral choristers who have sung in hundreds of services, concerts and performances. 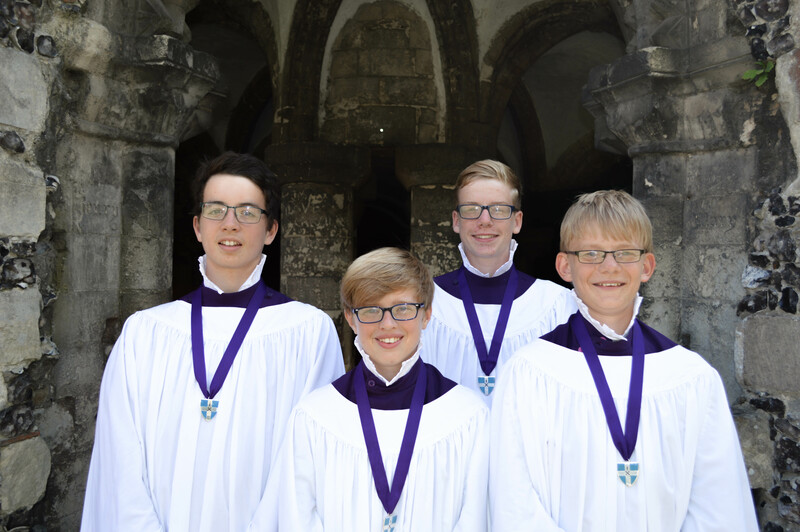 On Sunday (22 July), traditionally known as Sob Sunday, the Cathedral community, family and friends heard William Boarman Powell, Thomas Nordin, Oliver Futcher and William Baker sing as Cathedral choristers for their last time. With Caspar Bainbridge, who was unable to be there on Sunday, the 13-year-olds have been choristers at the Cathedral since they were eight. They have lived in Choir House in the Cathedral Precincts and attended St Edmund’s Junior School in Canterbury during term-time. 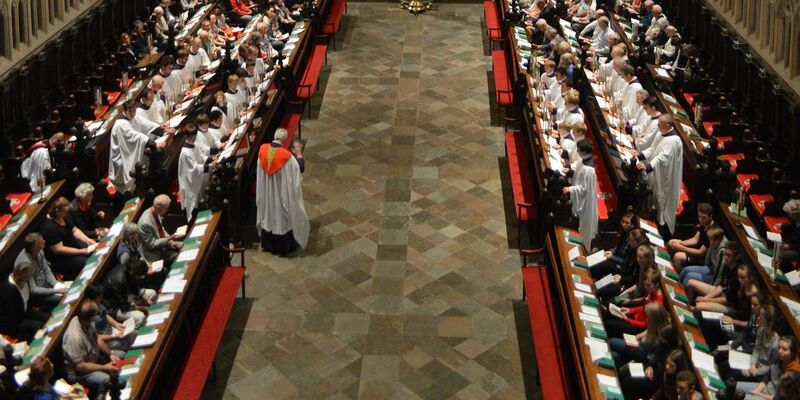 On Saturday two members of the Girls’ Choir – Molly Swatman and Elizabeth Green (known as Tilly) – sang in their last Evensong. 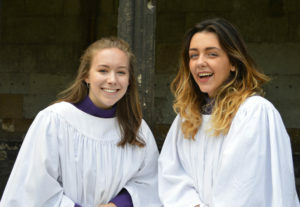 In 2014 Tilly and Molly were founder members of the Girls’ Choir which draws its 24 members, aged 12 to 18, mostly from local schools.